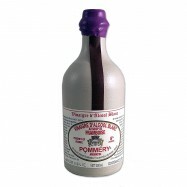 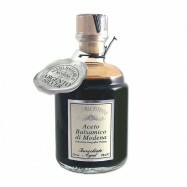 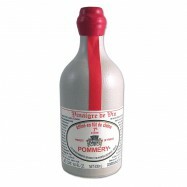 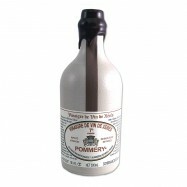 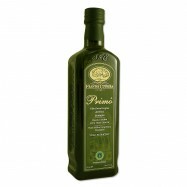 Buy French, Italian and Spanish gourmet oils & vinegars online from Levillage.com! 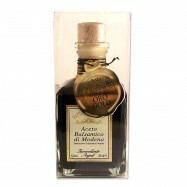 From regular, unfiltered to organic, our extensive selection of French and Italian gourmet oils & vinegars includes extra virgin olive oils, nut and seed oils, truffle oils, flavored oils, balsamic vinegars from Modena, fruit & infused vinegars as well as wine and Spanish sherry vinegars. 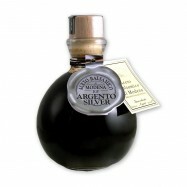 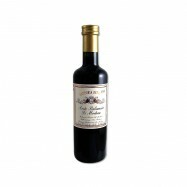 Levillage.com has also selected the most elegant extra virgin olive oils and balsamic vinegars gifts you can find on the net. 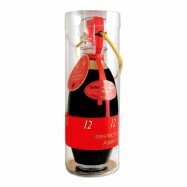 Since 1997, these finest and healthiest French, Italian and Spanish gourmet oils & vinegars can be delivered at your doorsteps within 24 hours.